The best cases for your ereader, be it a Kindle Paperwhite, Voyage, or a Kobo Aura, should not only offer protection. 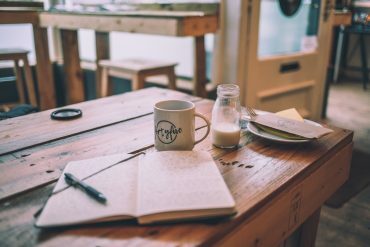 A good case should also fit and work as the skin for your device to support it, to add style, and improve your reading experience. 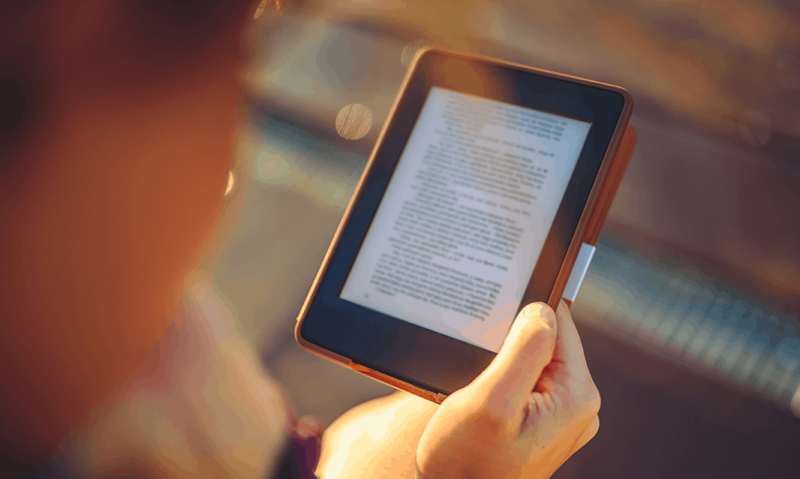 The right item will make reading on your ereader feel even closer to a real book. 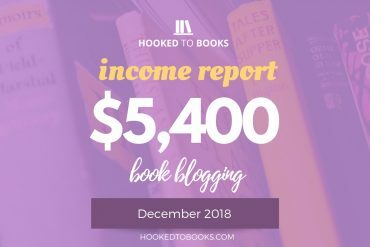 In this post, I review the most popular and highly rated covers for the Kindle family and the Kobo Aura’s. Check them out! 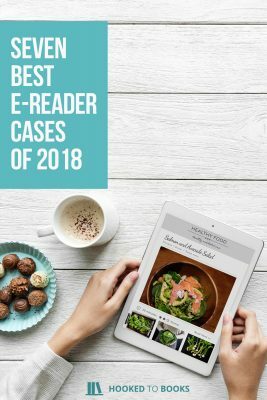 The popularity of Kindle ereaders means there are dozens of different case and cover brands for you to choose from. Below are our top-picks based on quality and style. 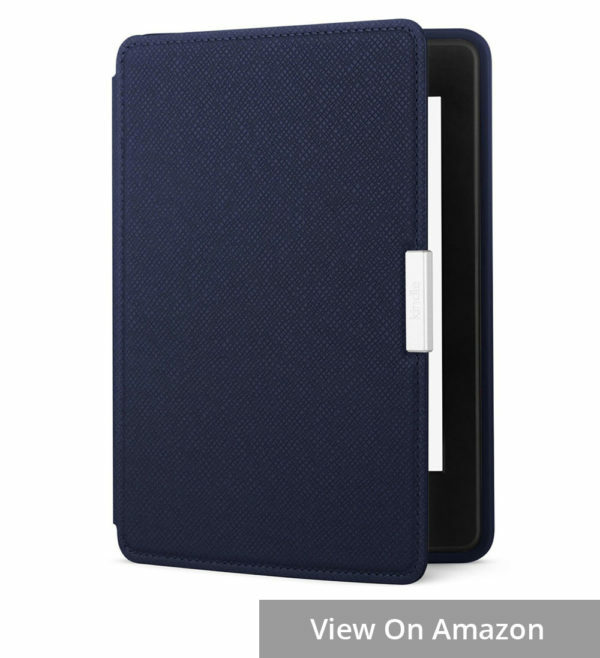 If you’re on the hunt for a decent cover to protect and add some personality to your Kindle Basic, your best bet is the official Amazon case. 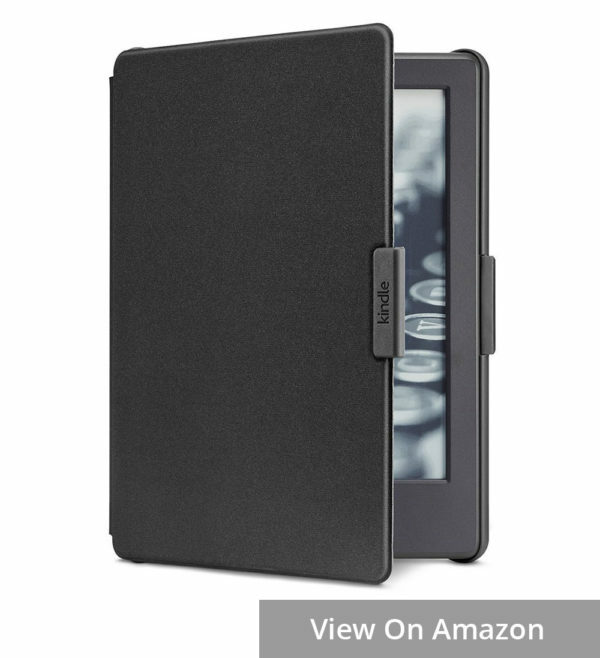 This Kindle Basic cover consists of a back cover and a front flap, which can be folded back to read with one hand. When you open the case, it automatically wakes the Kindle up. 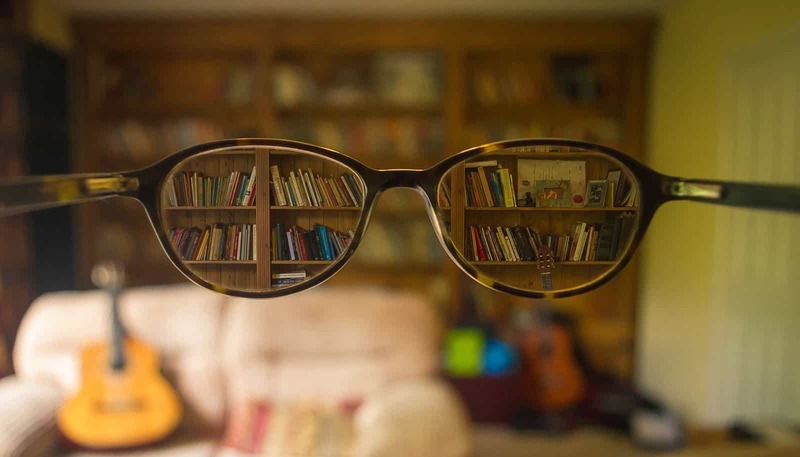 This makes your reading experience a little closer to that on a real book: you flip the cover and start reading immediately (provided that your device is ads-free). Unlike other official Amazon cases, the Basic case is not made of leather. 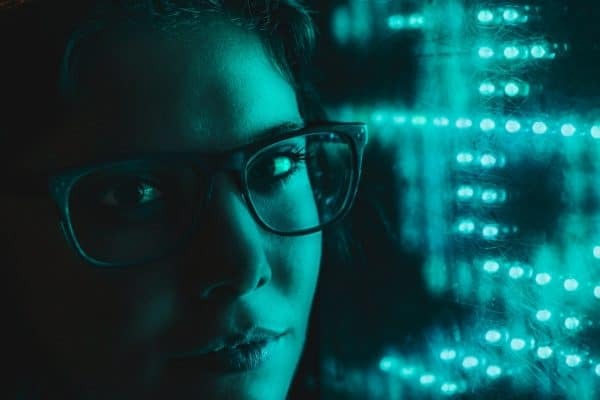 (If it were, it could end up costing almost the same as the device it protects). Instead, it features two layers of different materials: polyurethane on the outside, and gray woven nylon inside. To keep the two halves of the case together when shut, there is a magnetic clasp on the case. It prevents your device from slipping out on its own even while you’re moving around. Although the materials are more casual than fancy, they provide a decent shelter for the device from everyday wear and tear. 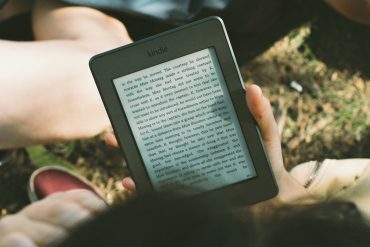 You can leave your Kindle in your bag with your phone, car keys, wallets, and a thousand other things – no worries about it getting cracked or scratched on the screen. In addition, although thin and lightweight, the case adds some weight and thickness to the device, which many users find makes it more solid and pleasant to hold. 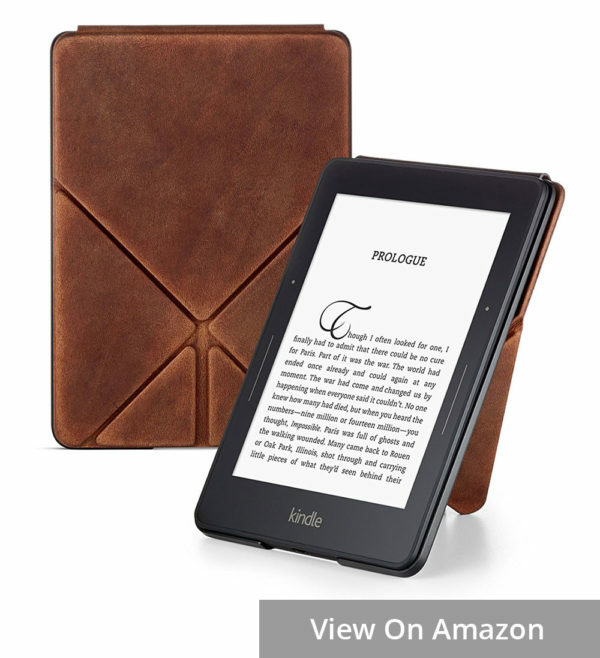 This Kindle Paperwhite leather case is an item of top-notch quality. Its exterior is made out of genuine leather (hence the price). The natural material is not only durable but also gives your fingers a sense of warmth and softness as you touch it. It fits snuggly with the ereader, and at 5.6 ounces (159g), creates a thick, firm, solid feeling in your hand. The case opens from the side in the same way a physical book does. Except that you need to apply a little more force, as the magnetic clasp holds pretty securely. This is to make sure there is no accidental opening even when the device is bumping with other items in your bag. Running around the edges of the device is a soft silicone-like plastic outline to protect it during drops. It holds the device with an extremely firm, secure grip – the chance that the Paperwhite will fall out on its own is as thin as a razor. In fact, it is so tight you may have difficulty removing it. 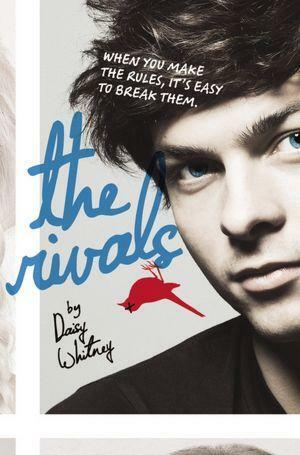 That makes it a perfect choice if you want the cover on your Kindle till death tear them apart. However, if you’re a fan of polygamous device-cover relationships, I recommend screening this clingy, over-protective cover out of your options. At the time of writing, the Kindle Paperwhite leather case comes in 5 plain color choices. The shade could be slightly different on the real product, depending on the lighting and angle of looking. It’s best to check the Customer Images section to make sure it is the exact one you intend to buy. While the official Amazon case is superb, its price isn’t exactly pocket change. 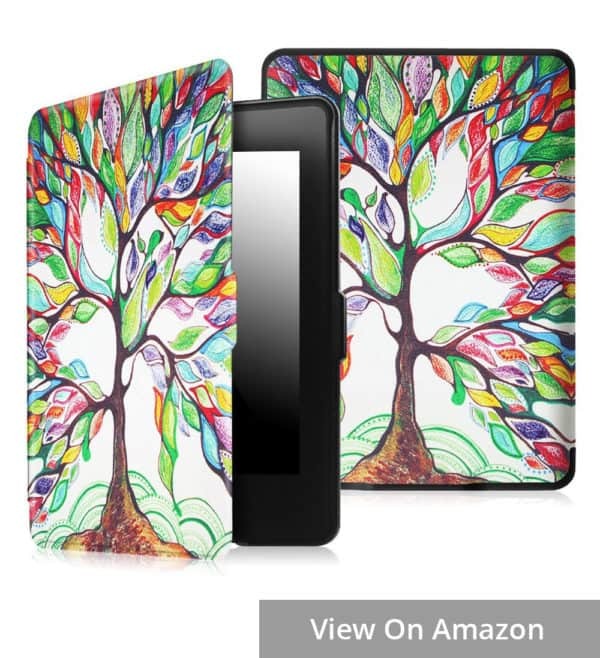 For less than half the price, you could get one of these beautiful Fintie covers for your Paperwhite. The Fintie SmartShell comes in 53 choices of colors, giving you more options for expressing your style and personality. There are plain colors as well as flowered and patterned ones, giving looks ranging from zen and tranquil to exotic and eye-catching. But there is more than meets the eyes. The Fintie is a smart case: It wakes and sleeps your Kindle as you open and close it. As far as the material is concerned, the case comes with high quality PU leather on its outer side. On the inside, it is padded with microfiber to protect the screen. When closed, the magnetic clasp does it work well to hold the front and the back cover closely and firmly together. Compared to the official leather cover, this Fintie case is thinner and significantly lighter in weight (2.9 oz vs. 5.6 oz). If you have delicate hands and read a lot holding the device in one hand, this is probably more pleasant to hold for long hours than the official leather case. All things considered, the Fintie SmartShell is easily the most decent and most beautiful Kindle Paperwhite cover you can find at this price. The Origami Leather Case for the Kindle Voyage comes in a “limited edition” price: $85. For the record, the Kindle Basic ereader costs only $80. To many leather fans, however, the genuine leather is well worth the price. It is notably so durable it may as well outlast the ereader it is tasked to protect. The material is “ruggedly soft”, giving a much more comfy and cozy tactile experience compared to the naked Voyage. The innermost side of the cover has soft microfiber, which keeps the screen clean from dust and from scratches. The case is a top open case, which means you open it by flipping the front vertically. It is called Origami because of its design. The front flap has folds, and once it’s at the back, you can fold it into a stand. It locks in immediately and very securely with the back cover to support the Voyage in a portrait position. 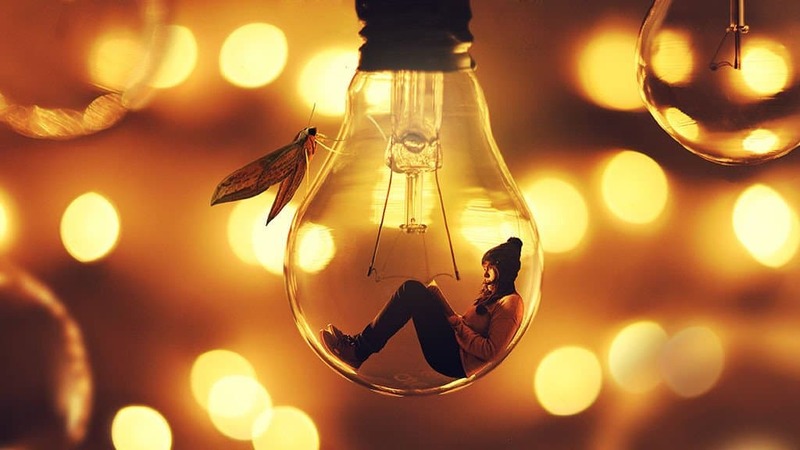 That is extremely useful when you want to read with the device on a table or in bed. Although the case fits perfectly like a glove and does not seem bulky in any way, it does add some weight and a look of boldness to the device. While my petite hands prefer it as lightweight as possible, those having broader palms see the additional weight a great advantage of the case. They find that it makes the device more solid and reaffirming to hold in one hand. Unlike the popular Origami version, the limited leather case is available in only one color: brown. And there’s a Amazon logo on the back, which not too many users fancy. 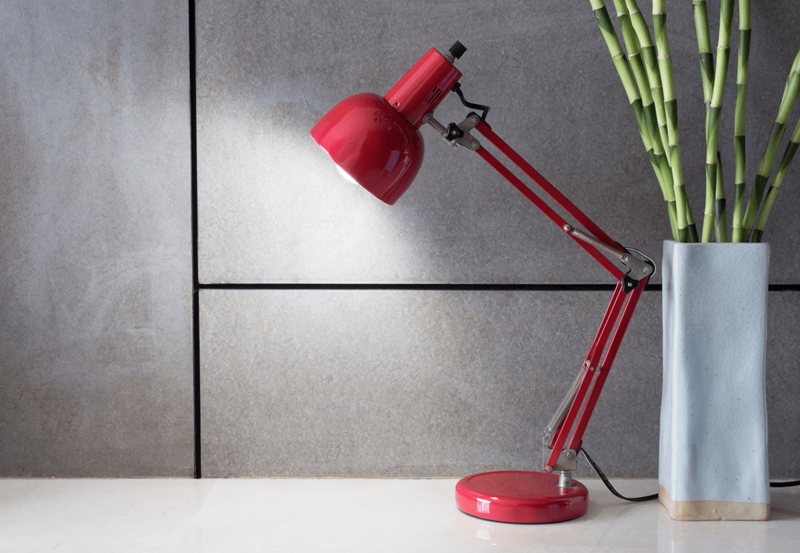 It looks nostalgic and classy but certainly not flashy – this item is much more about the feel than the look. For the artsy customers who want more lively colors and less weight on their Kindle Voyage, the Fintie case is a better choice than the Origami cover. The case features PU leather on the outside. While this is not full-grain leather, it provides a decent feel and works quite effectively in protecting your device. The inside layer, where the cover gets direct contact with the screen, is padded with soft microfiber. That keeps it safe from scratches, while adding comfort to your hands as you touch it. This case opens from the side. Since the flap comes with strong magnets, it stays tight when closed – zero chance of accidental opening. The case covers and holds the device very tightly without the need for a strap. With a simple design and no unnecessary details, the Fintie case for Kindle Voyage is thin and flat. You can fold it back and hold the device in one hand to read without feeling a bulk. It weighs an ounce and a half less than the Origami too. 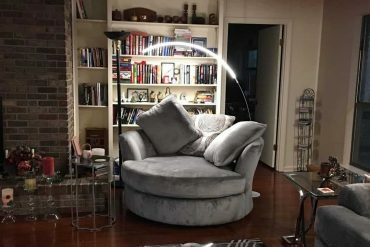 Despite the delicate look, it comes with full functionality: to put the Voyage to sleep when closed and starts it again when you open the cover to read. Unlike the Origami cover, however, the case can’t fold to serve as a stand. The case is available in more than 40 colors choices: from plain ones, dark and bright, to all kinds of mixed patterns and colors. 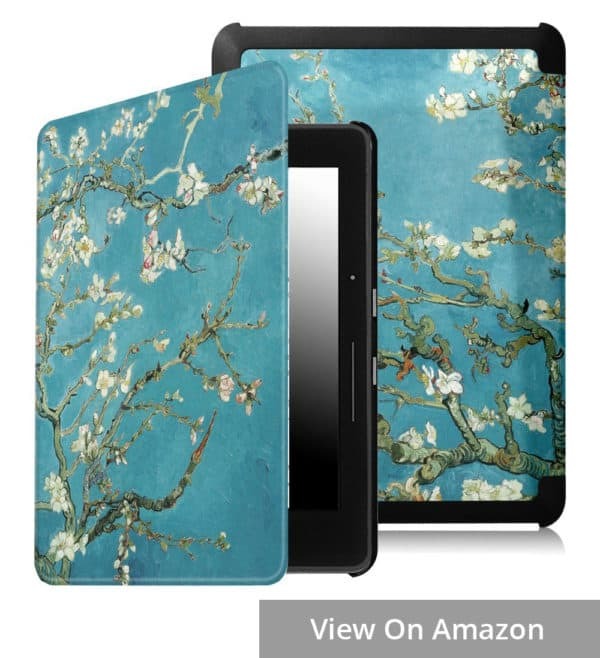 At its price (one fifth of that of the Amazon Origami cover), you can buy several of different colors to switch them around to fit with your mood or the season. Don’t expect it to last a lifetime, however. The cover will stay beautiful for about a year or two before the outer PU leather and the hinge begin to show wear and tear. Picked among a limited collection of covers, the best cases for the Kobo ebook readers meet our three most important requirements: secure protection, good feeling on the hands, and satisfactory for the eyes. 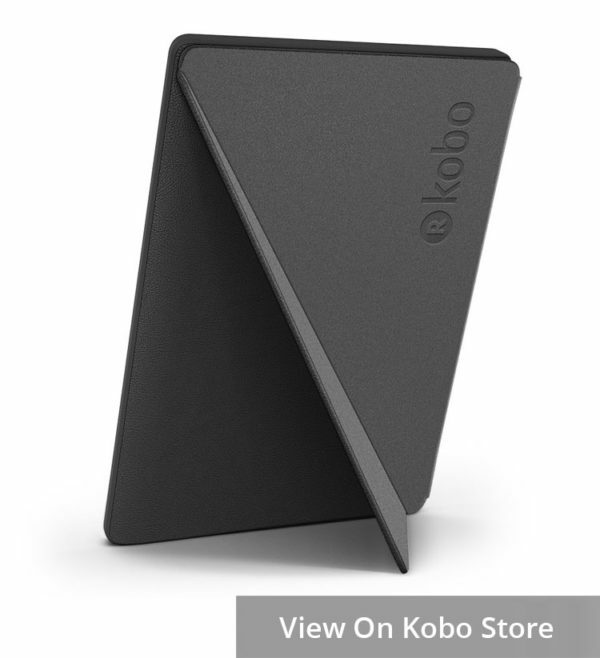 This sleepcover is an accessory that offers great protection for the Kobo Aura One. The durable bicast leather material effectively shelters the device from scratches, while giving it a classic, simplistic look. 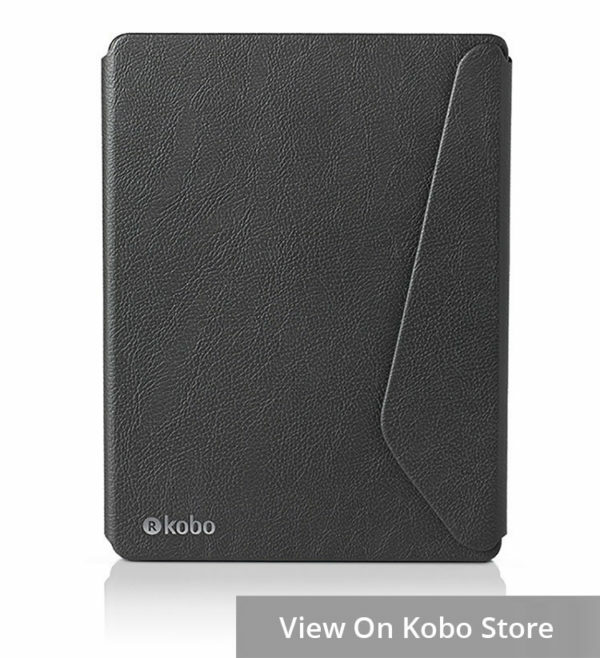 The case is a product of Kobo itself, who knows perfectly every measurement and detail of their ereader. It covers the device nicely, leaving the right space at the exact place it is needed. As its name suggests, when closed, the magnetic cover puts the ereader to sleep. It wakes the device up as soon as you open it again. The Kobo Aura One has a 7.8” screen and belongs to the heavier spectrum of weight than most 6” ebook readers. It could feel slightly heavier when held in one hand. The designers of this sleepcover know what users of the Kobo Aura One need: a thin, lightweight, classic case that balances out the boldness of the device. Furthermore, to give you freedom of the hand, the front lap comes with a fold. Fold it back, and you will have a firm, stable stand for your device while you read on it. This is a very practical item. If you’re after interesting patterns and colors, it’s probably not your best cup of tea: the sleepcover comes in plain black only. But if what you want is a cover that is neat, classic, and functional, then big fat yes, go for it. The Kobo Aura H2O New Edition can be seen as a mini version of the Aura One. However, their covers do not only differ in size. The H2O 2017 SleepCover is made with a thin layer of PU leather that is lightweight and feels soft on the hand. 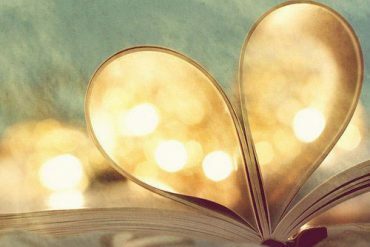 Nevertheless, it is more than durable enough to shelter the ereader from daily wear and tear. When you unclip and open the cover, the Kobo Aura H2O wakes up immediately to attend for its job. As it’s closed, the device goes into sleep. In this respect, it is very similar to that of the Aura One. When it comes to design, however, the SleepCover for the new H2O bears very little a resemblance. Since the Kobo Aura H2O 2017 is considerably more compact in size, it feels much easier and more natural to hold it in one hand when you read. Therefore, the H2O SleepCover does not come with that fold to support the ereader to stand vertically. 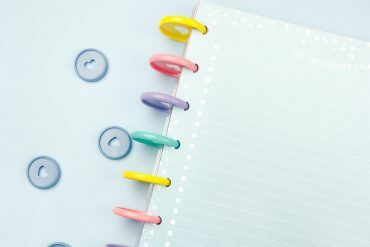 Instead, it features a traditional notebook style, with a flap that extends from the back and clips onto the front part to securely hold it. This provides extra protection for the device from bumps during travel. The H2O cover comes in 2 colors: black and bright blue, so there is one more choice for the fashion-conscious ebook lovers. The Amazon Kindle Paperwhite case is the lightest and thinnest protective cover available for the device. The case weighs only 5.6 ounces and is small enough to fit in a purse. Amazon users have described the premium natural leather as “high-quality.” Like the Amazon Kindle Voyage Case, this cover will wake up the device when you open it, and put it to sleep when you close it. There are no straps in the front and the cover is secured with a magnetic clasp.